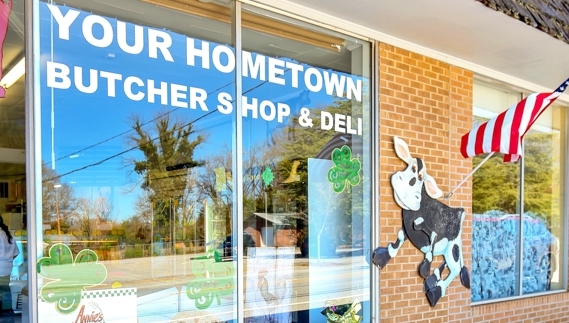 Carolina Grower’s Group is a great Butcher Shop & Deli located on S Weston Street conveniently close to the Main St of Fountain Inn, a charming city in the scenic Upstate, SC. Carolina Grower’s Group or locally known as CGG Meats is a family owned and operated butcher shop, deli, and caterer dedicated to providing Upstate customers with quality meats and meals. Kevin opened the shop in September of 2016 and has since been devoted to providing healthier alternatives to processed meats or meat products people usually buy in a traditional grocery store. 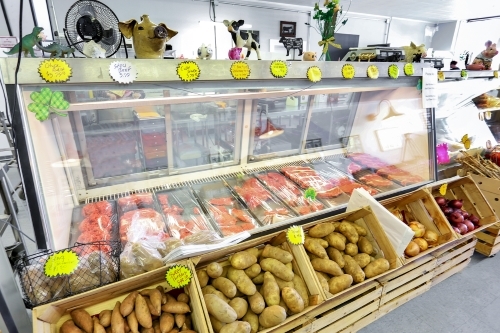 If you are looking for some of the Upstate’s best meats, CGG Meats is the place to go. 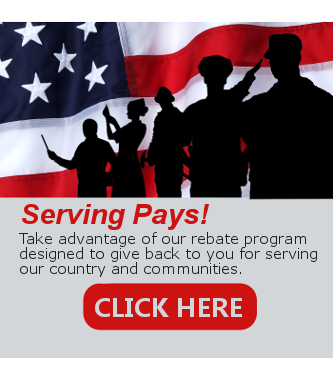 Just step up to their counter and place your order of fresh poultry, fowl, pork, beef, lamb, and other meat products such as nitrate-free deli meats. They take pride in making sure that your order is just the way you need it. Not shy to the needs of their customers, they also offer the full service from picking up the animal to custom butchering and vacuum sealing your meats for freshness. Drop in or order out their delicious sandwiches. Their deli counter is open throughout the day. They also have weekly box specials to feed your whole family for the week and you can pre-order your package for pick up. Some of the deli products they offer include locally sourced cheeses, milk, eggs, and other dairy products. CGG Meats also promote a lot of other local small businesses in the area such as people who make peanut butter, jellies, sauces, and even local artists and authors. Carolina Grower’s Group is staffed by helpful and experienced butchers who will be pleased to offer advice if required. They are open Mondays to Saturdays. Online ordering is also available on their website to ensure you have special orders to meet your schedule.